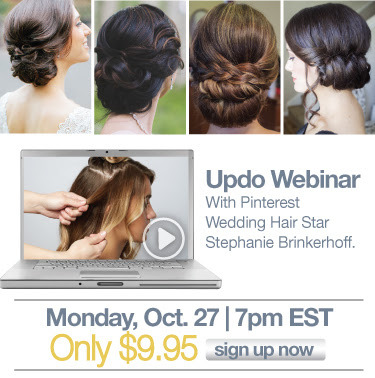 It's time for another webinar with behindthechair.com! You can register here. • Trends in Modern Vintage Looks, mastering vintage waves & pin curls. 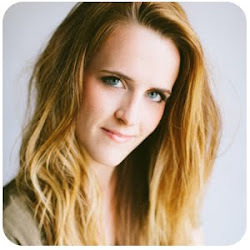 • Quick and easy tips for creating modern updos. 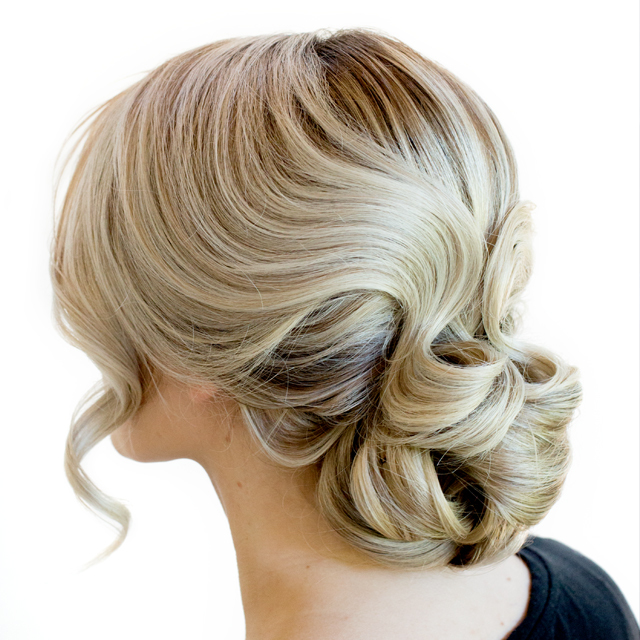 • Sleek and glamorous updos like chignons, controlling volume, making sleek updos that are soft.